Fu Ying Travel Limited. experiences in provision of high-quality services, both in HK and Guangdong Province of Mainland China. Different types of vehicles, including 4 & 7 seater Benz and 7 seater luxury vans, are available of hire. 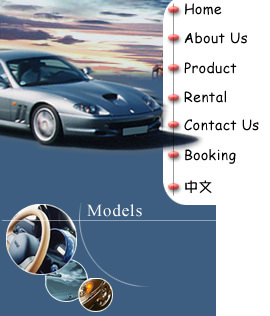 In the trip, you will surely find our drivers, who can Limitedmmunicate in English and Mandarin, professional and experienced. In addition, all the vehicles are granted appropriate hire car permit under the Road Traffic Regulations imposed by the HKSAR. Passengers and third party insurance are also Limitedvered along the entire trip. Our operation is formally registered with valid hire car permit issued by SAR HONG KONG GOVERNMENT. Passenger and third-party insurance are also Limitedvered for all vehicles.